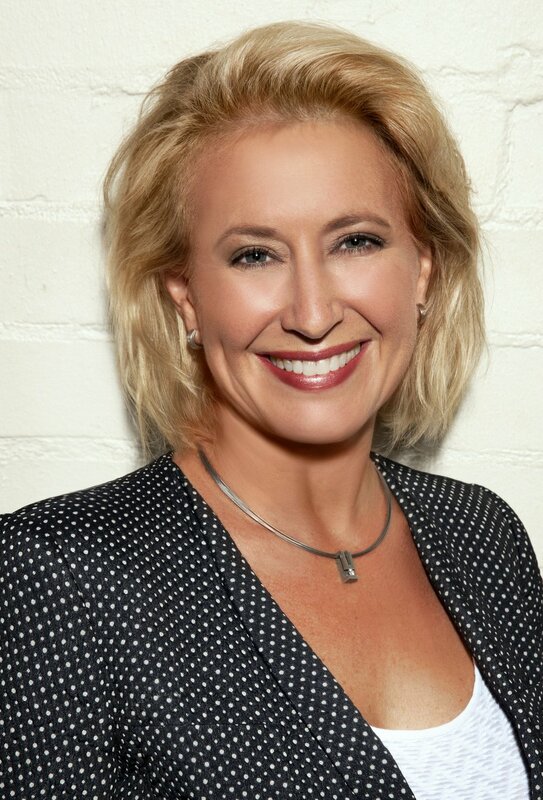 To me the book is something that is critical for anyone who has to give negative feedback or have a difficult conversation, which I think is true for everyone at some point. 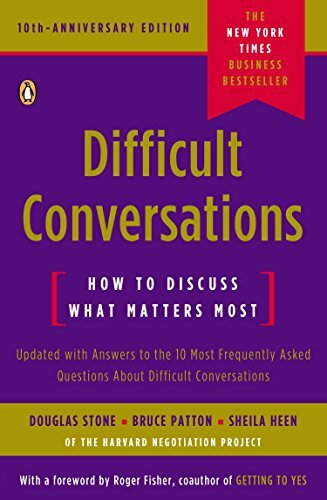 One of the things I think is critical about what the book puts forward is the idea of how can I view a difficult conversation, why do people usually start difficult conversations and what usually goes wrong. It looks at how we maximise the chance that the other person is actually going to listen to what we are saying and how we reach a common understanding and a peaceful resolution as opposed to people getting illogical or defensive.